Summer - oh why have you abandoned me? OK you haven't quite done the full bolt just yet, but we have moved on to autumn and so we kind of have no choice but to get all autumny and stuff. 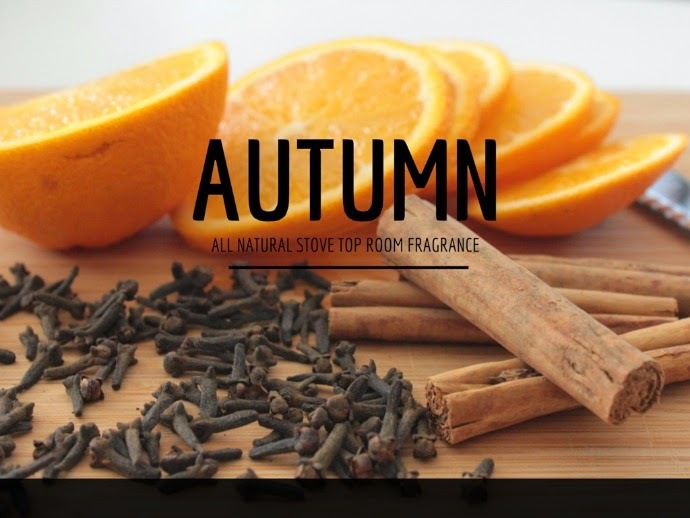 Now autumn to me smells like baking pies, but I can't go eating a whole load of pies because I still need to fit into cossies on the stinking hot days. So what’s the next best thing to baking pies? Or at least faking the sweet aroma of freshly baked pies in your home. Head on over to Mother and Baby where I (aka Martha Mudguts in da house) will show you how I am going to have you licking the walls in your home. Not really because ... ewww. 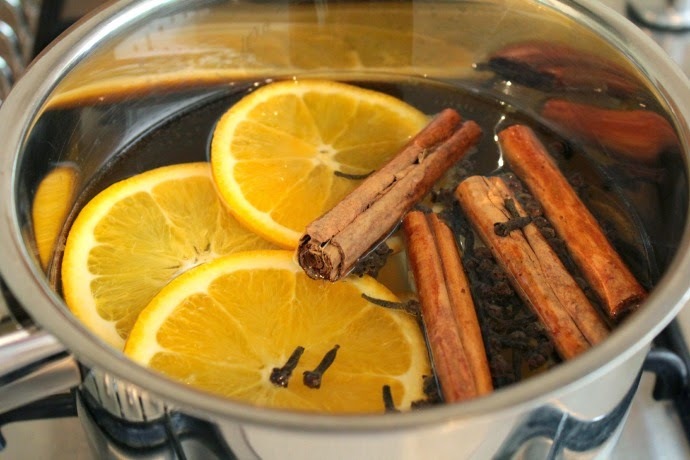 But I will show you how to make this scrummy smelling natural home fragrance.